Julie James has devoted the past 8 years to mastering SomaVeda Integrated Traditional Therapies®, Thai Yoga, Native American Medicine and Ceremony, Ayurveda, Yoga Therapy, Holistic Health, Natural Medicine, Holistic Gynecology and Women’s fertility Issues. She has completed over 7,100 hours of extensive training and education including clinical practice. 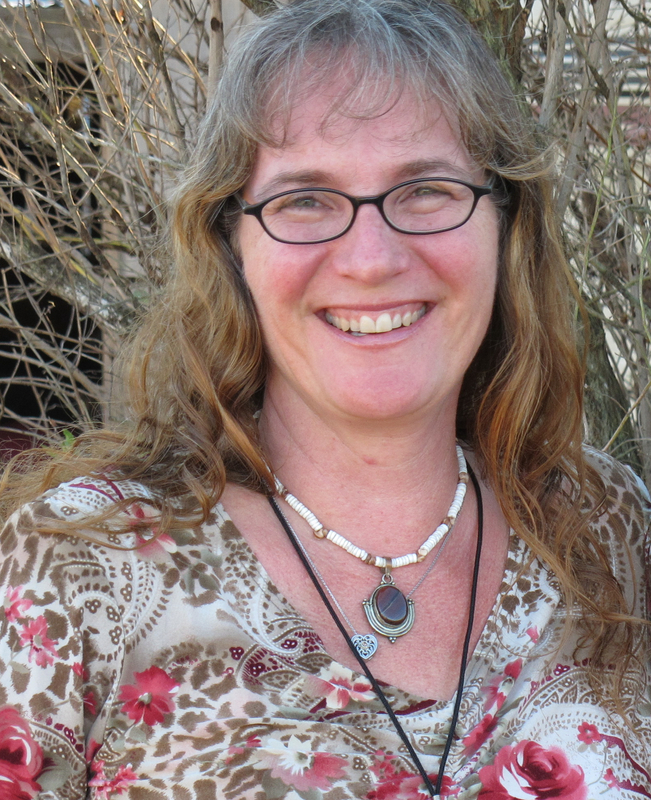 She has obtained Beginner, Intermediate and Advanced Practitioner Certifications in SomaVeda® Thai Yoga Therapy and has personally apprenticed under Aachan, Dr. Anthony B. James DNM(C), ND (Traditional), MD(AM). She is also a Director and co-founder of the Native American Indigenous Church Inc. (NAIC), Julies father is an enrolled Sac and Fox Sioux Tribal Nation member. Julie Graduated with Honors the SomVeda College of Natural Medicine, Doctor of Natural Medicine Ayurveda (ND) in March of 2011 with over 7,100 clock hours in class and clinic. Currently Director of Patient and Clinical Services at the Thai Yoga Center and SomaVeda College of Natural Medicine. Chief Instructor Clinical Nutrition and Women’s Health Studies. Additionally Dr. James is office administrator and housing coordinator. Administrative supervisor for Apprentice Practitioner programs for all full time residential students in the SomaVeda College of Natural Medicine and Thai Yoga Center. 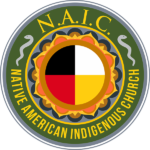 Membership Director and membership Administrator for ONACS, Inc. a State of Florida, Not for Profit, IRS 501(c) 3 Religious/ Native America Church Organization. Handles all day to day membership related administrative roles for NAIC. Doctor Julie James ND(Traditional) is Co-founder and Senior Instructor of the famous Thai Yoga Center and SomaVeda College of Natural Medicine, located on a 5 acre residential training facility in Brooksville, Florida, as well as Director of Education for the Thai Yoga Center, 5401 Saving Grace Ln, Brooksville, FL 34602 Tel: (706) 358-8646. Has professionally co-presented over 24 individual professional certification seminars to date in SomaVeda® Traditional Thai Medical Massage Therapy. Co-owns and operates the Web Domain and WebSite “ThaiMassage.Com”, and “ThaiYogaCenter.Com” . 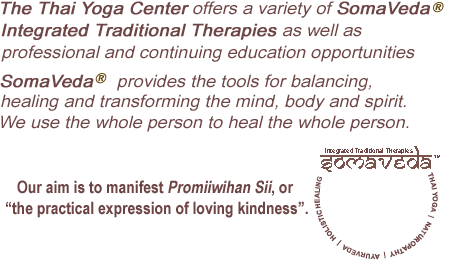 These two websites represent international resource centers for Traditional Thai Arts, Yoga, Ayurveda, Massage and Medicine. More than 50,000 thousand unique visitors a month. ThaiMassage.Com and ThaiYogaCenter.Com have provided information on Thai Yoga, Thai Massage and Thai culture to over 15 million visitors since opening in 1995. These websites and resource center are the largest and most active of their kind on the internet today and are currently in one of the top five position on all major search engines and indexes. 3) Several under-graduate NAIC/ SomaVeda College of Natural Medicine seminary degree programs. For information on SCNM college degree programs based on Traditional Thai Medicine, Traditional Thai Massage, Ayurveda and Native American Natural Medicine concepts and practices Click Here! 4) The Doctor of Sacred Natural Medicine/ Doctor of Sacred Naturopathy (DSNM/ SND) Diploma Program. A four year Doctoral program co-facilitated with the Pan American College of Natural Medicine (Nevis, West Indies). The initial 1400 hours in this 5200 hour program are on-site in the US. The balance of hours are in distance learning environment with residential clinical requirements and graduation via the Pan American school and campus. She is currently working on co-developing the new Doctor of Ayurveda Theraputics Diploma program to be jointly administered with SomaVeda College of Natural Medicine and Pan American School of Natural Medicine (Nevis, West Indies/ Ecuador). Julie can be reached directly at the Thai Yoga Center.